Georgia-Pacific's Clarendon oriented strand board mill is hiring. 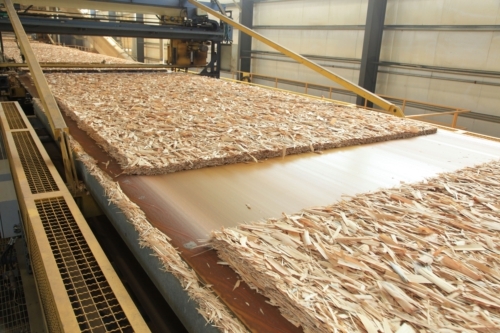 ATLANTA - Georgia-Pacific said it will hire 100 people and ramp up capacity at its underutilized oriented strand board (OSB) mill in Clarendon, SC. GP said it will begin hiring immediately to fill management, craft and production jobs with the goal of having all positions in place by early 2013. The plant will ultimately employ approximately 120 people, GP said. The mill was part of the acquisition in May 2010 from Grant Forest Products that also included an operating plant at Allendale County, SC that started production in 2010 and employs about 120 people. That number is 30 fewer than the 150 people GP said it would hire at the Clarendon OSB mill in April 2011 when the plant was in the final stage of construction. G-P reportedly invested $30 million to completed construction of the mill after acquiring it from Grant Forest Products. Start up had been planned for December 2011. GP said a slow-to-recover housing industry prevented the "world-class facility" from fully operating. GP is accepting applications for jobs at the mill through the company’s website at gp.com/careers and through One Stop Workforce at slworkforcedev.org. 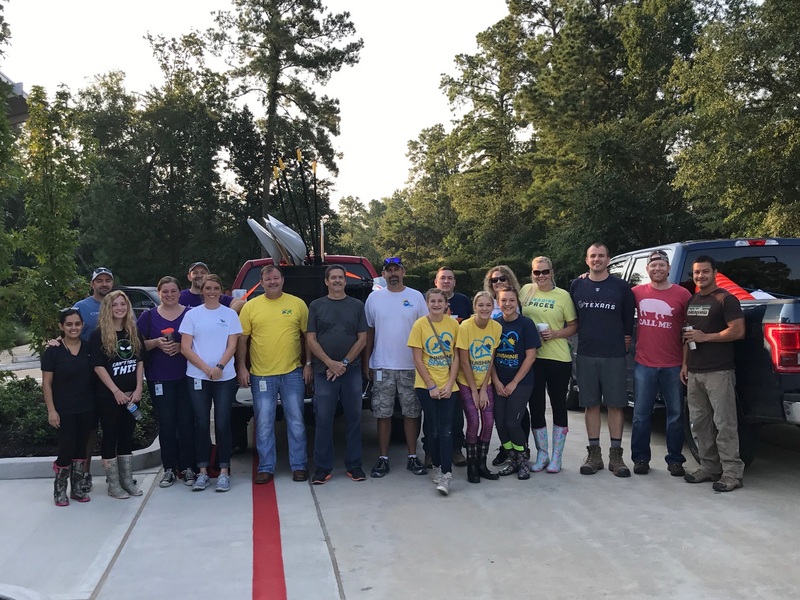 In South Carolina, Georgia-Pacific and other Koch Industries companies employ nearly 2,000 people directly and support more than 8,000 jobs overall. Total compensation and benefits in South Carolina is approximately $140 million annually.